For years, parents in the State of Georgia have had to fill out a Form 3300 when enrolling their children in school for the first time. The form, which is mandatory, had sections for vision and dental checkups along with vaccinations. Okay…no big deal, right? After all, kids need to be able to see the whiteboard and dental records can show underlying health issues that could affect their learning capabilities. But have they gone too far with the “nutrition” section that includes a child’s Body Mass Index (BMI)? The BMI requirement on Form 3300 is ridiculous at best and at worst is another attempt by big government to dictate what we eat through “fat shaming”. As we have already seen, the BMI has been used in other areas of the country to send “fat” letters to parents regarding their child’s “unhealthy weight”. 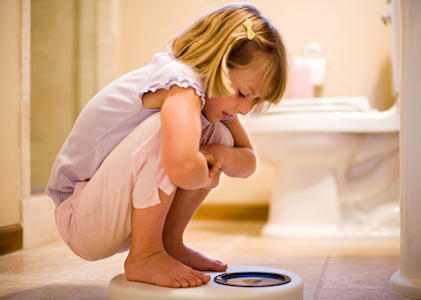 In almost every situation, the parents said that the claim of their child being overweight was ridiculous. The children also expressed feeling confused and “hurt” that they were fat.